When did candy and Easter become synonymous? I’m not against my little one having a few pieces in her basket, but I hate the thought of filling her up on chocolates. Between treats in her basket and treats stuffed in Easter eggs, they certainly add up. So, if you’re on the hunt for a few alternatives, or are cutting out the candy all together, then today’s post is for you. 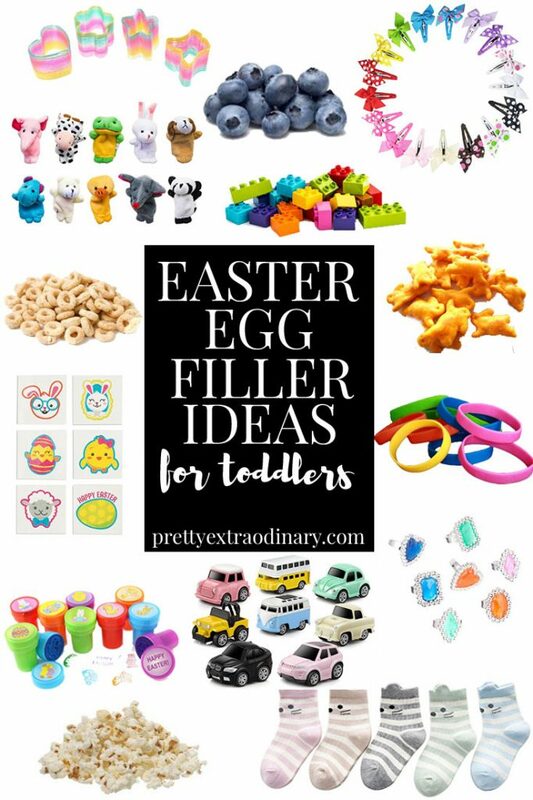 You can go sweets-free with these non-candy Easter Egg filler ideas for toddlers! Of course, not all of these ideas will work for toddlers of all ages. 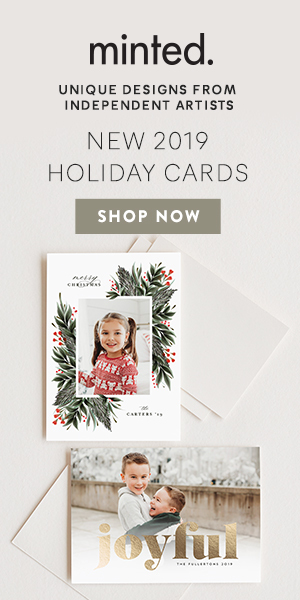 You might have to adjust for littler ones, but they are a great place to start. What I love about the idea of accessories is that they might actually get a little more use than a small toy. From mini barrettes for little girls to fun, funky socks, there are lots of fun options. Be sure to check the dollar area at Target (they had the cutest spring socks there earlier this week) or the dollar store. I came up with more girl-related items for this category, but if you have any more suggestions, I’d love to hear ’em in the comments. The options for small toys seem endless. For these, I’d definitely recommend the dollar store or dollar area at Target again. Amazon is also another great option. You can often find mini packs of toys similar to what you might see in a party favor goodie bag. I’d love to hear more suggestions if you have them. Leave them in the comments for me. And if you are looking for a treat they will LOVE: Rice Krispie Surprise Easter Eggs.